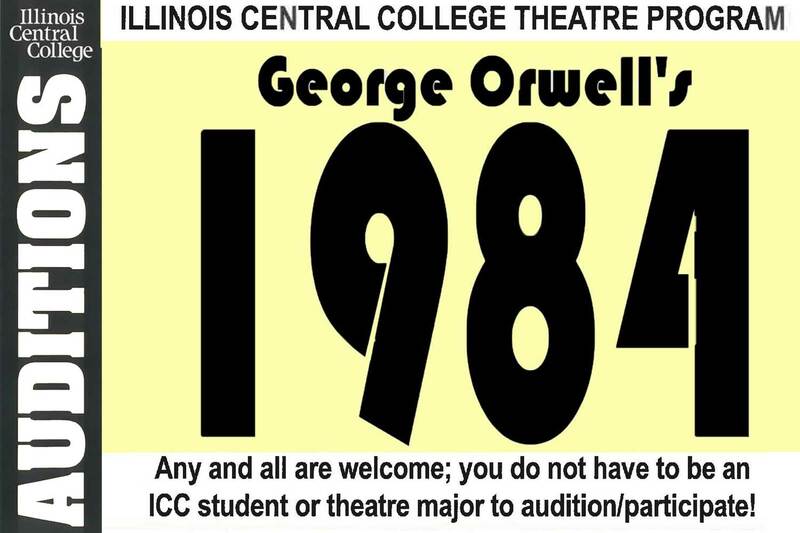 The ICC Theatre Program is holding open auditions for George Orwell’s “1984.” Orwell depicts with great power the horrors of man’s fate in a society where Big Brother is always watching—where everything that is not prohibited is compulsory. As the cast presents the play, the audience will be participating in a theatrical event that is both powerful and disturbingly provocative. Any and all are welcome; you do not have to be an ICC student or theatre major to audition/participate! Auditions take place April 24 starting at 4:00 pm in the ICC Performing Arts Center Studio Theatre, located on the East Peoria campus. Rehearsals begin August 19 and run Mondays through Fridays from 6:00-10:00 pm. 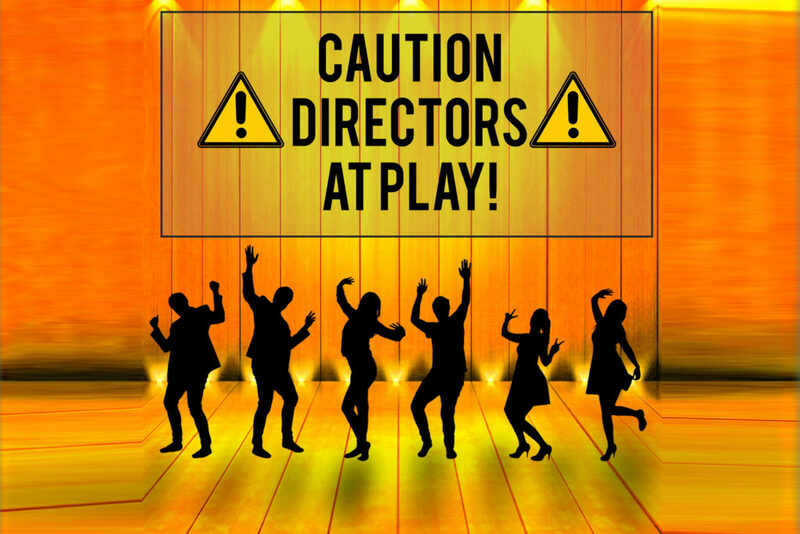 The show is scheduled for six performances over 2 weekends from September 20 through September 29.